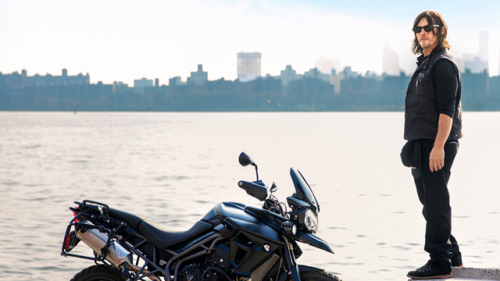 Norman Reedus is bringing some very special friends along for the ride. 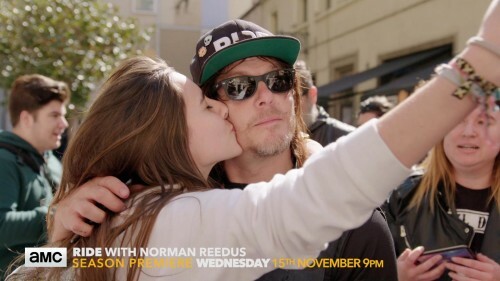 Join him and Andrew Lincoln, Steven Yeun, Jeffrey Dean Morgan, Melissa McBride and more when season 3 of Ride with Norman Reedus kicks off on Monday 4th March. 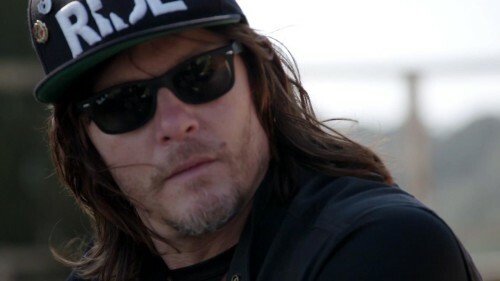 Norman ‘needs to drop his pants for a second’ in this bonus clip from the second episode of Ride with Norman Reedus. 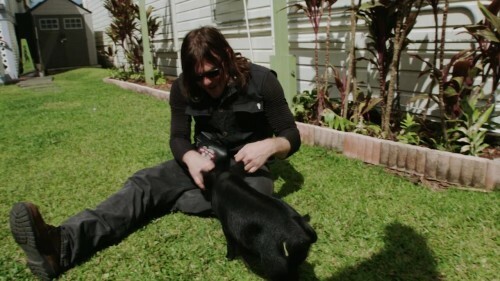 Did you know Norman Reedus has a titanium eye socket? 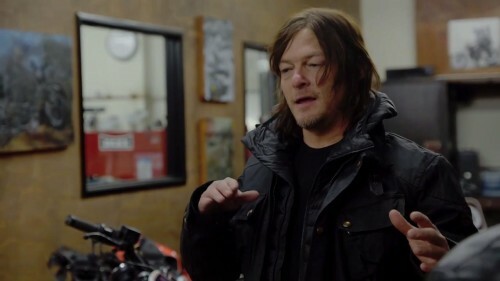 In this exclusive bonus scene from the first season of Ride with Norman Reedus, the star delves into the accident which changed his life. Who’s up for a road trip refresher? 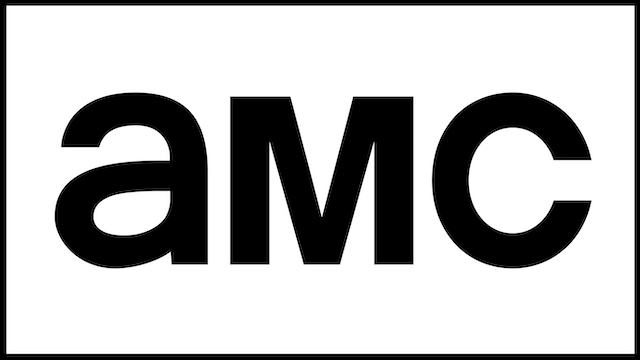 The Ride with Norman Reedus season one marathon airs on AMC UK Tuesday 27th February.